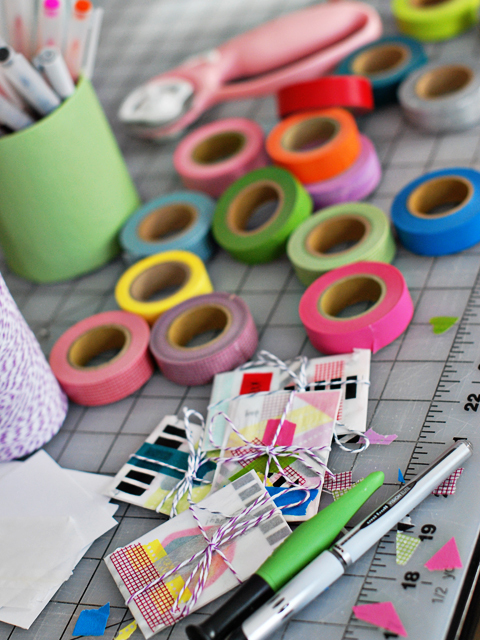 Bijou Lovely: washi + a winner! 8 washi + a winner! Did you all have a nice weekend? My husband and I went on a little shopping trip, it was nice to get away even though it was just for one night. When we got home I found out my order from cutetape came in! I had ordered quite a few sets of washi tape, some glassine envelopes and some divine twine. Partly because I wanted to make valentines, and partly because I'm a sucker for rainbows. These are going to look so pretty hanging on my pegboard once I finish that project! I was constantly using the yellow and orange sets I already had, so it made sense to buy some other colors. 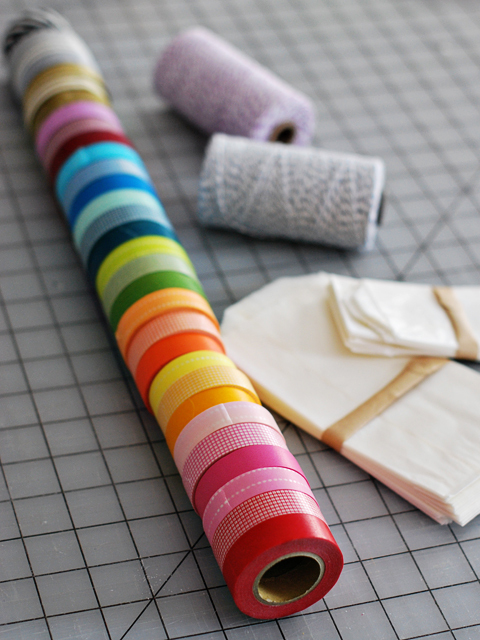 I find that the basic color sets are the best deal (three rolls of tape for $8.50) and they have cute patterns that are versatile, so I bought those to round out the color wheel. I also bought a silver and a gold bundle, and a couple rolls of black and white stripes. I was so excited when I opened the package, I got right to work on my valentines! Only a few more left to finish before tomorrow, but they're fast since they're so small. Also, I think it's time we pick a winner of the single girl mini, don't you think? 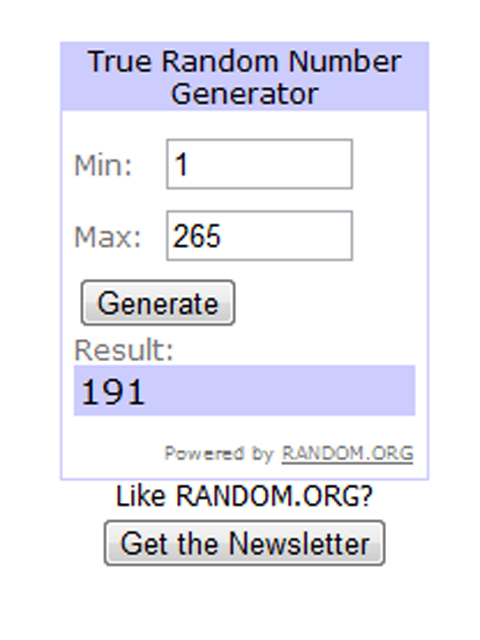 The winner is comment #191, Debra! Congratulations Debra! I hope you enjoy your mini! 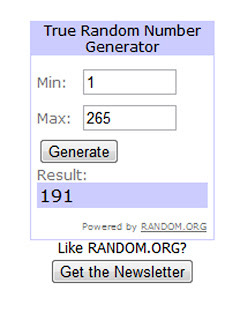 Thanks to all of you who entered! 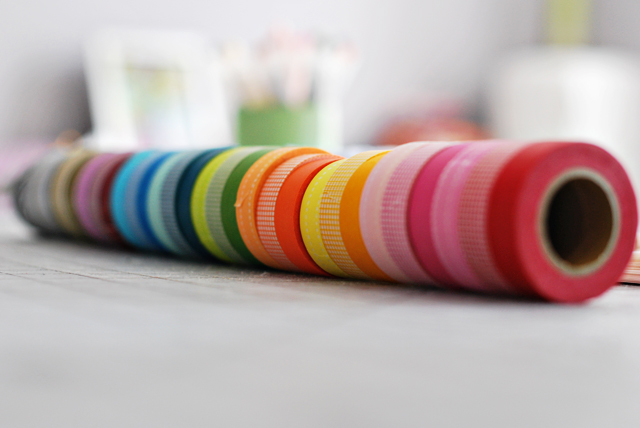 Lovely rolls of washi tape! 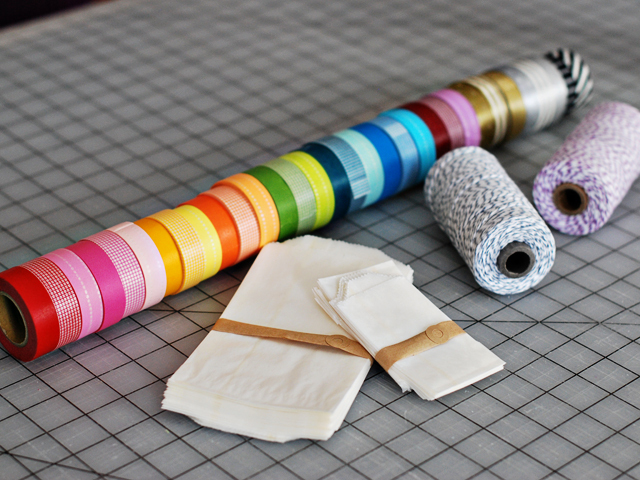 I can't think of what I'd use the tape for, or I'd be tempted to get some... what sorts of uses do you find for it other than making Valentine's? Your valentines look awesome! Maybe a brief tutorial is in order??? 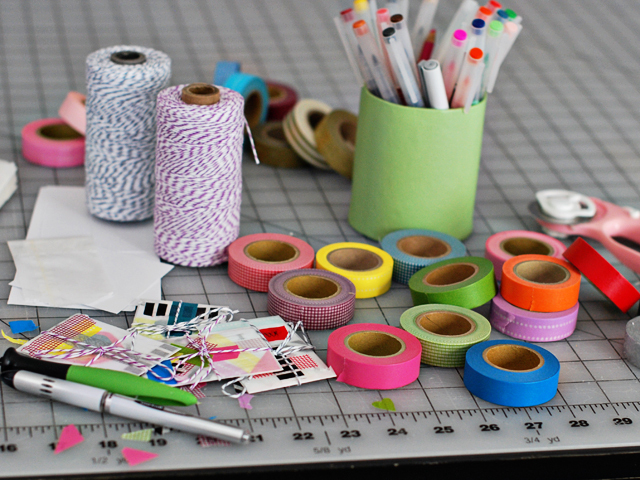 :) I love the look of washi tape, but I never know what to do with it...would love to hear some of the other things you do with it! I love my washi tape and twine! I bet those Valentine's turned out super cute! 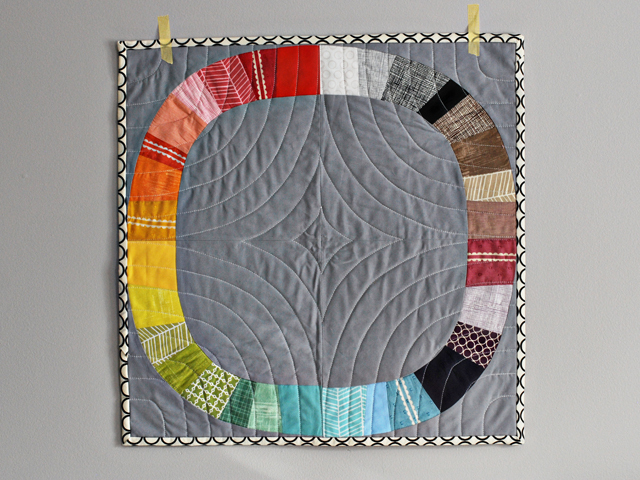 Have you snatched up any of Rashida Coleman's Washi fabrics? They're my new favorite. I have just a tiny collection of washi, but it's super fun!Your valentines look adorable. And congratulations to Debra!